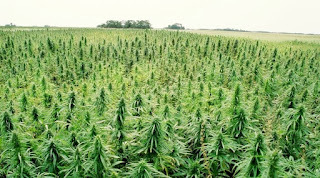 Thirty countries around the world grow hemp as an agricultural commodity. Hemp can be used to create plastics, mixed with lime to create concrete, as a fiberglass alternative for use by aviation or automobiles or as a potential biodiesel fuel. 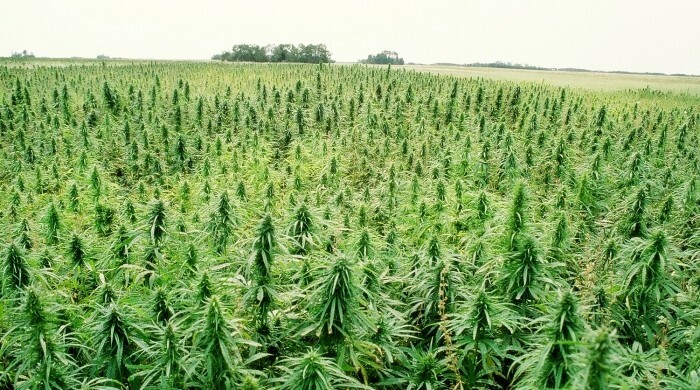 The CRS reports more than 25,000 hemp products fall into nine markets: agriculture, textiles, recycling, automotive, furniture, food and beverages, paper, construction materials and personal care.